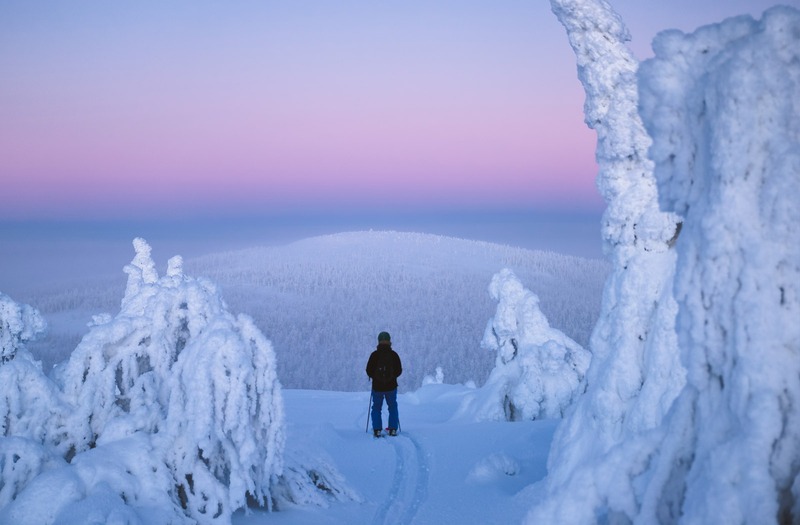 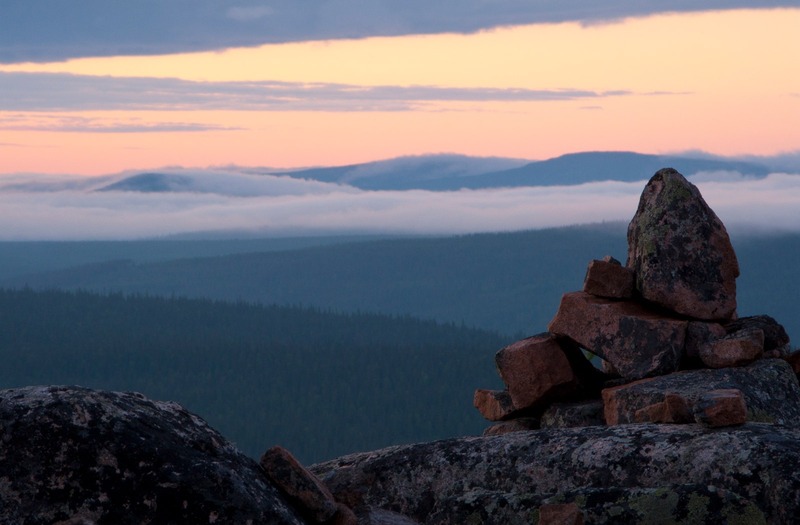 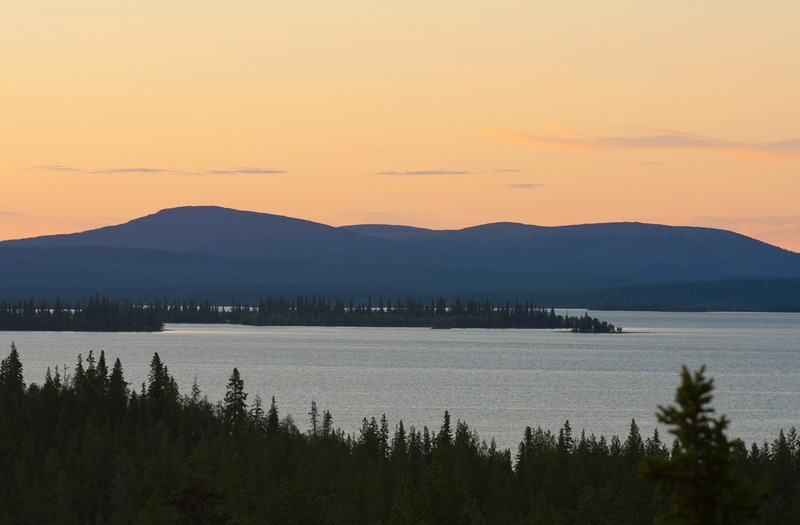 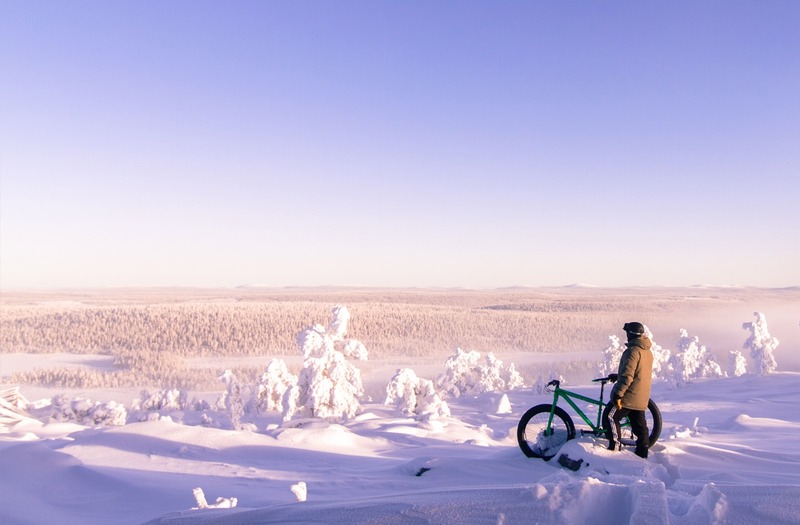 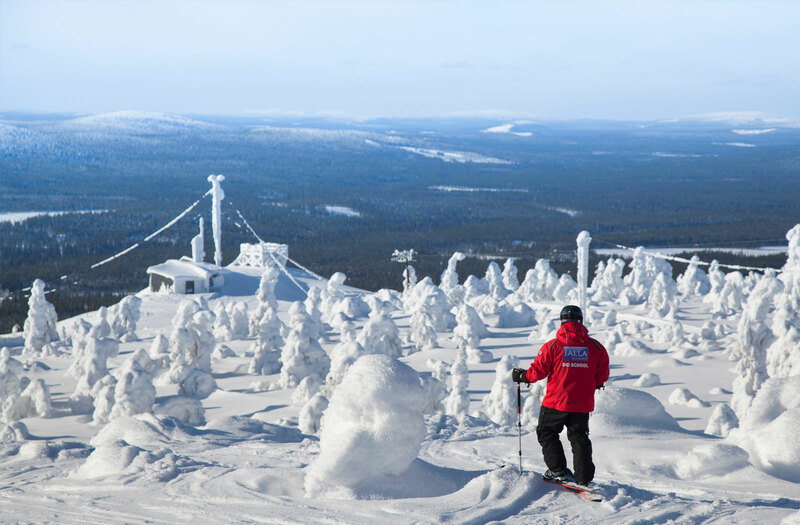 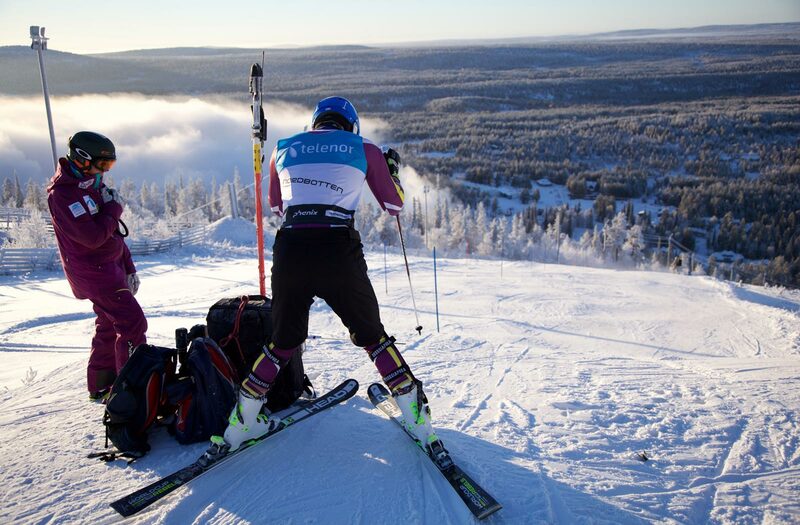 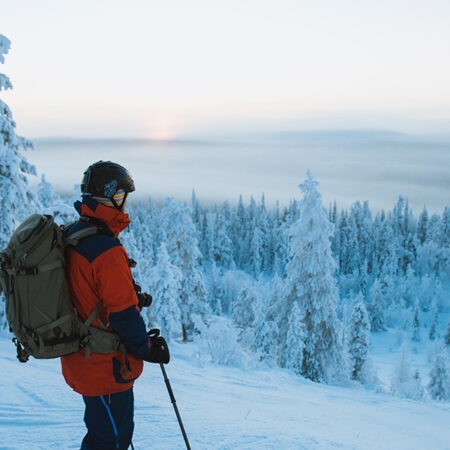 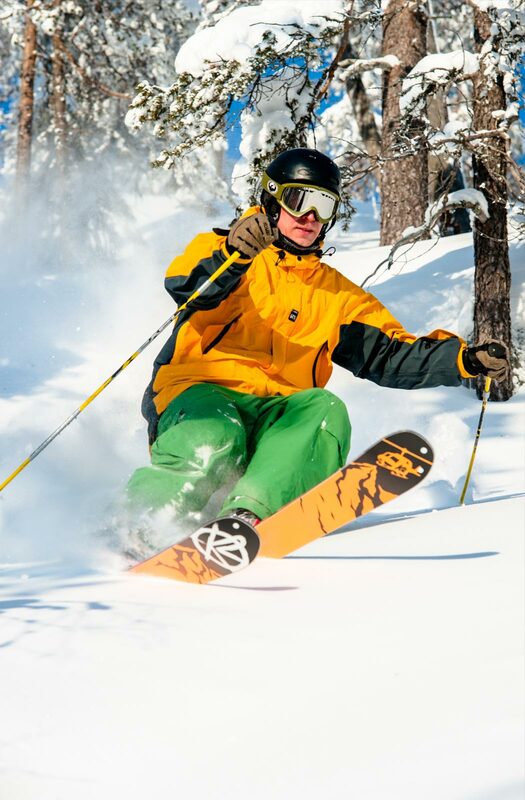 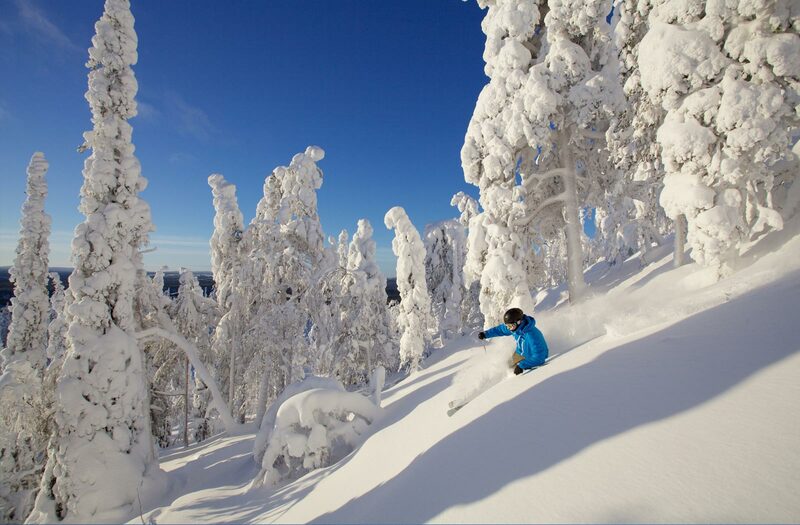 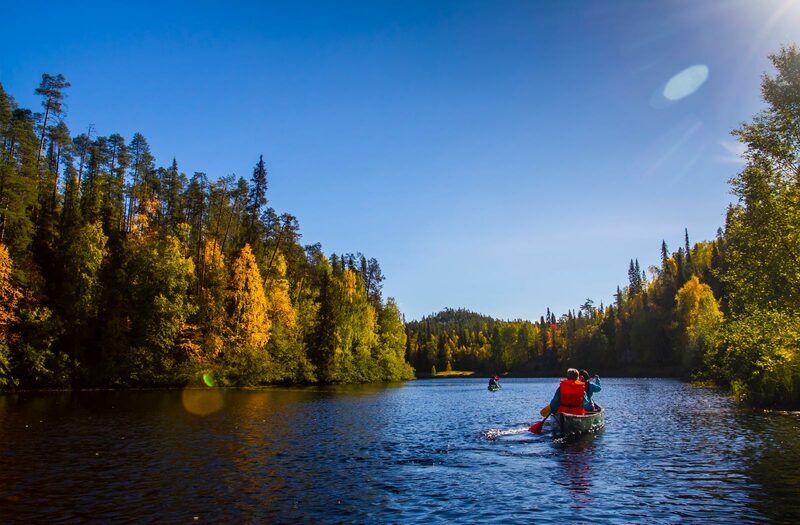 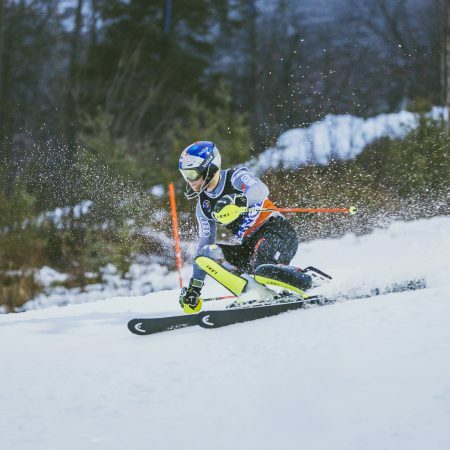 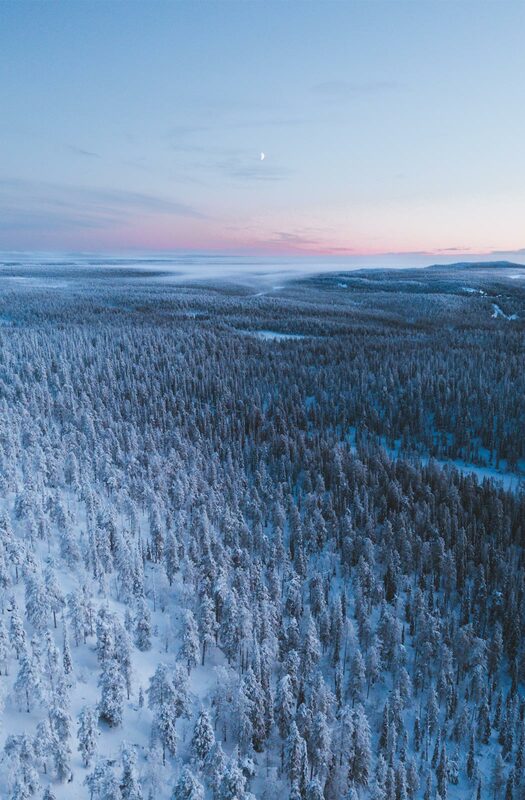 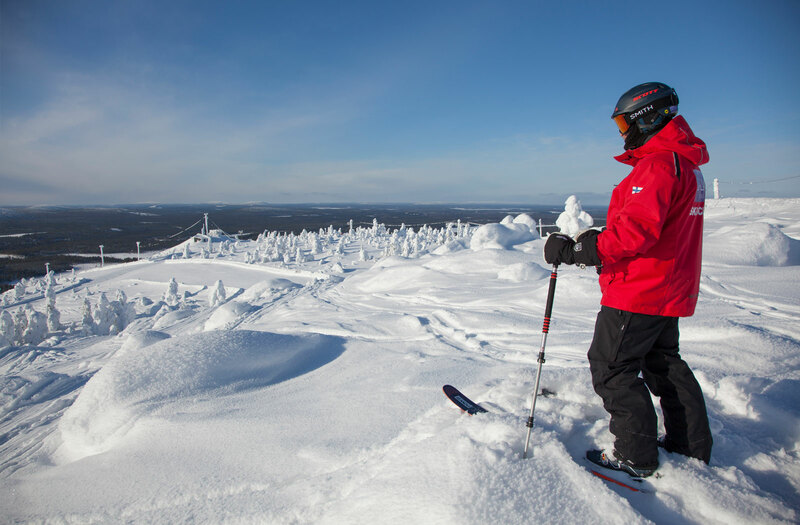 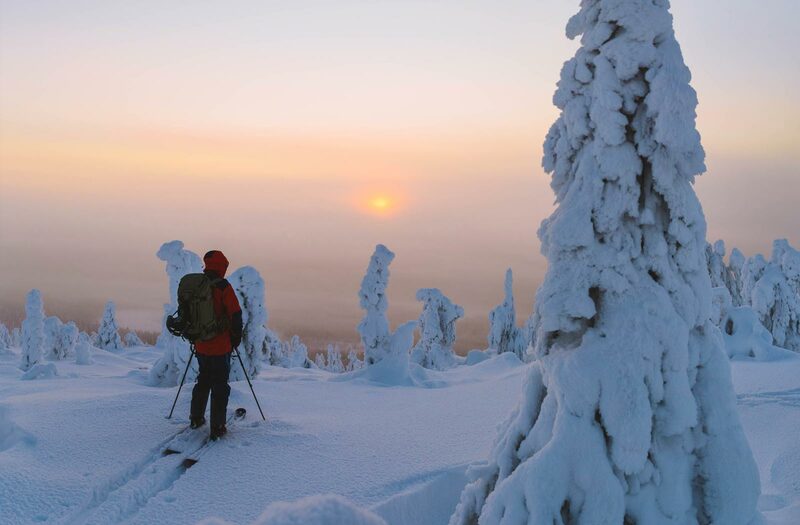 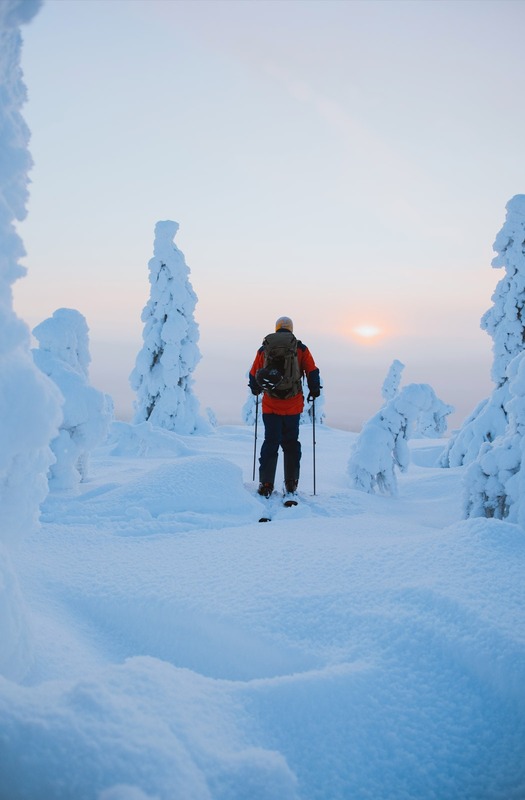 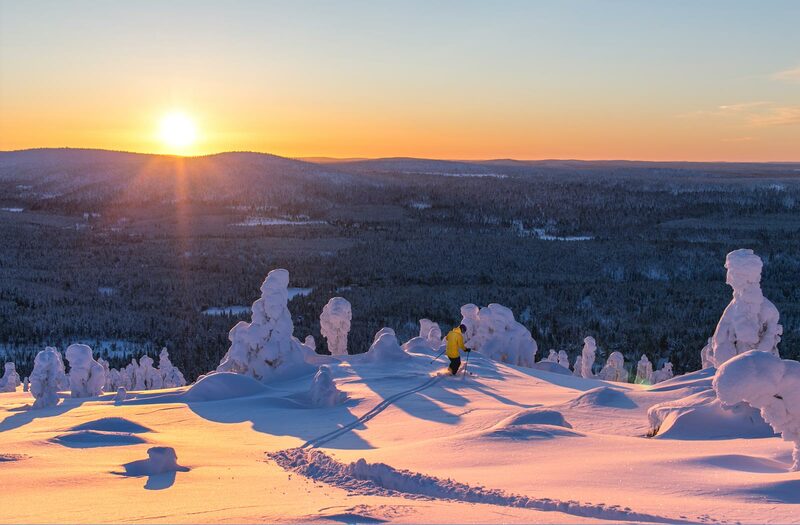 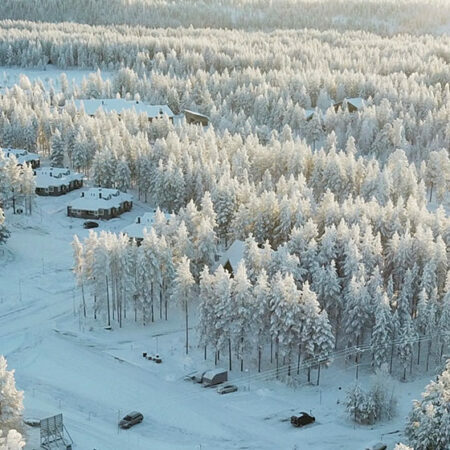 Salla Ski Resort is a real find for those seeking natural tranquility and relaxation. 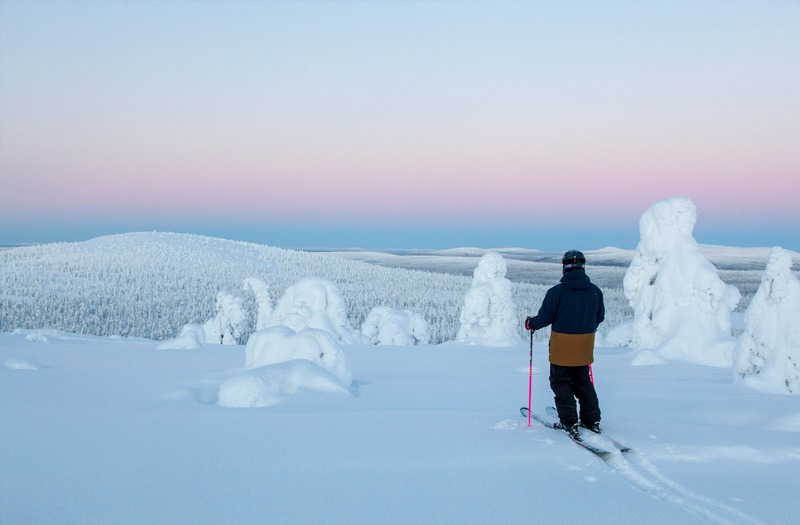 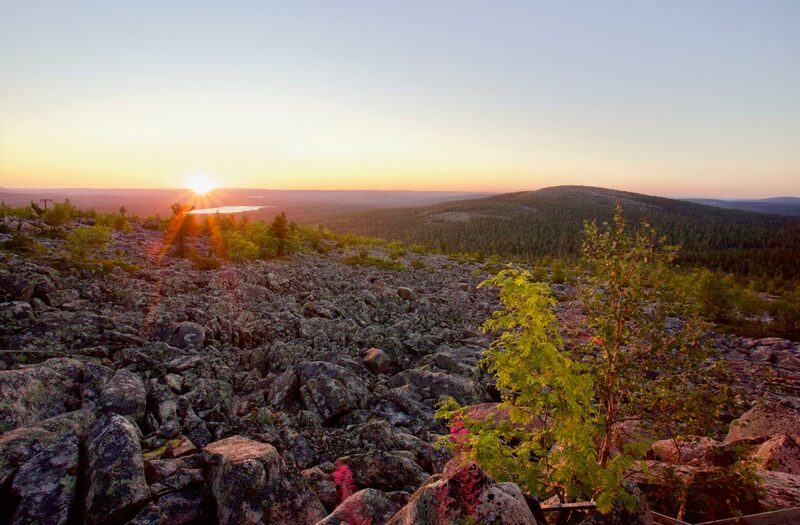 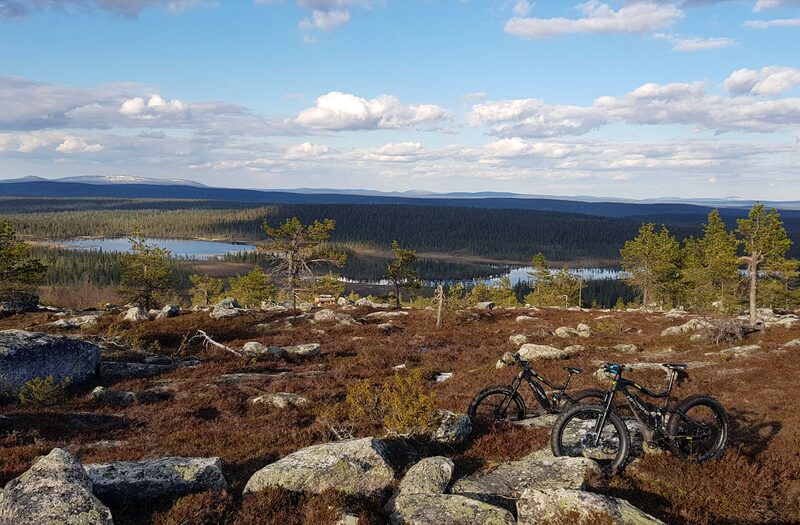 Instead of having a bustling nightlife, visitors to Salla will receive a real break from the everyday grind. 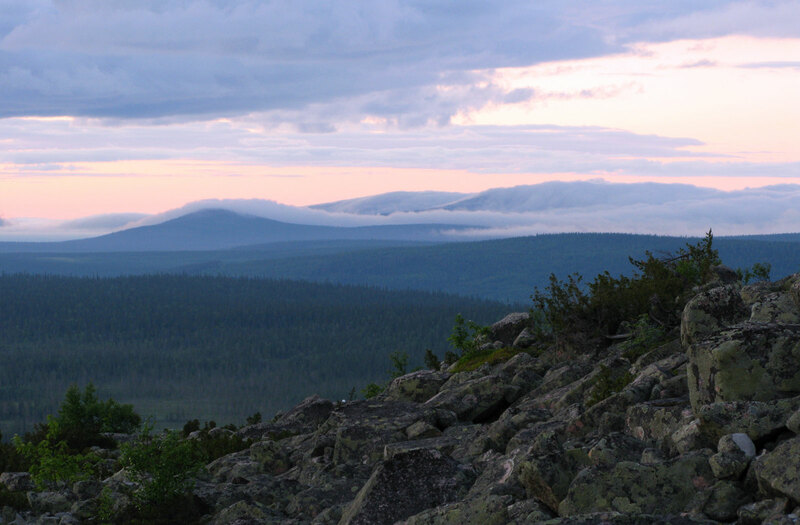 The tranquillity of the wilderness is by no means gloomy, completely the opposite. 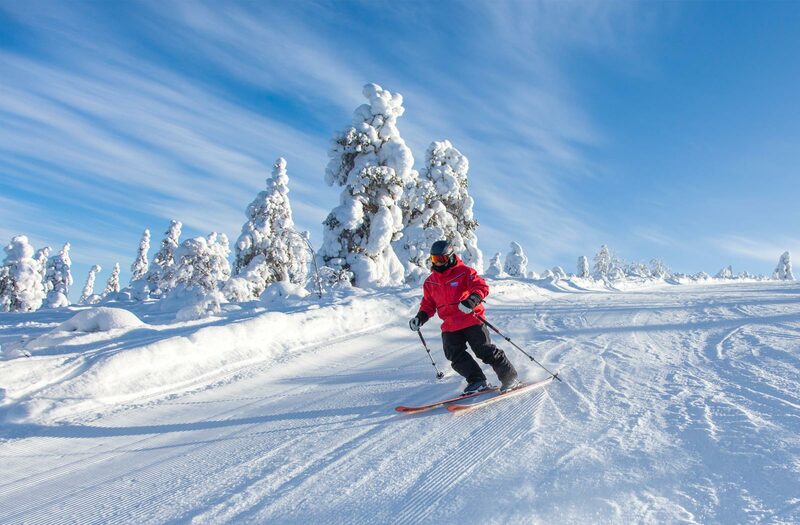 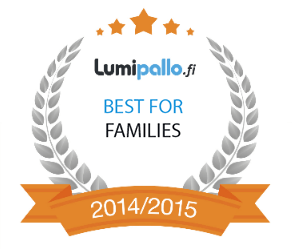 Hospitality and traditional friendly Lappish service are what Salla is renowned for. 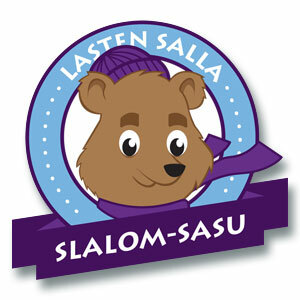 Salla still has enough peace and space for those who need it. 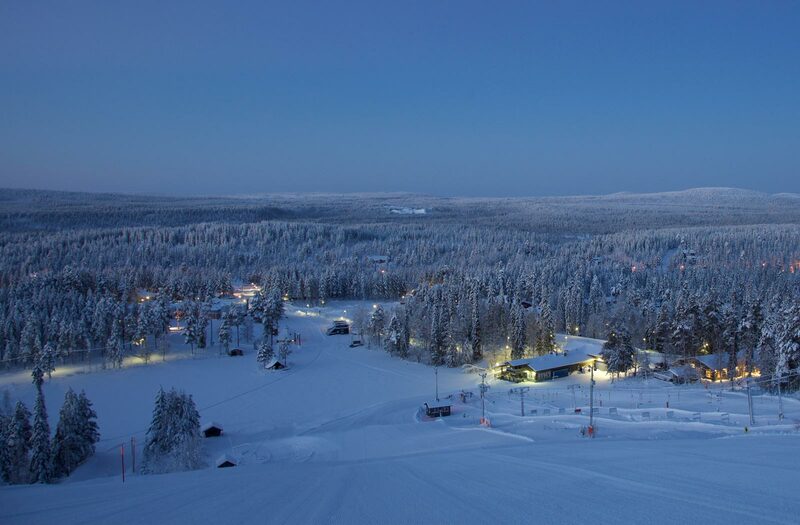 Many people come back to Salla just because of that feeling. 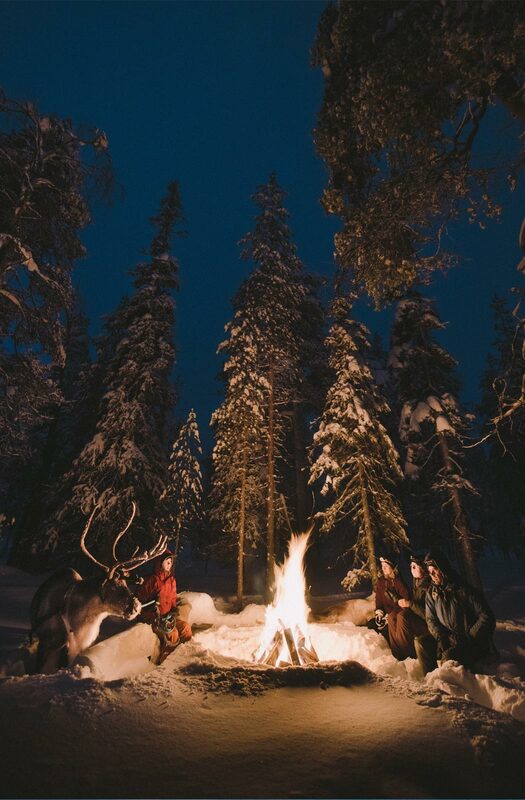 It’s hard to find at the other place something like that. 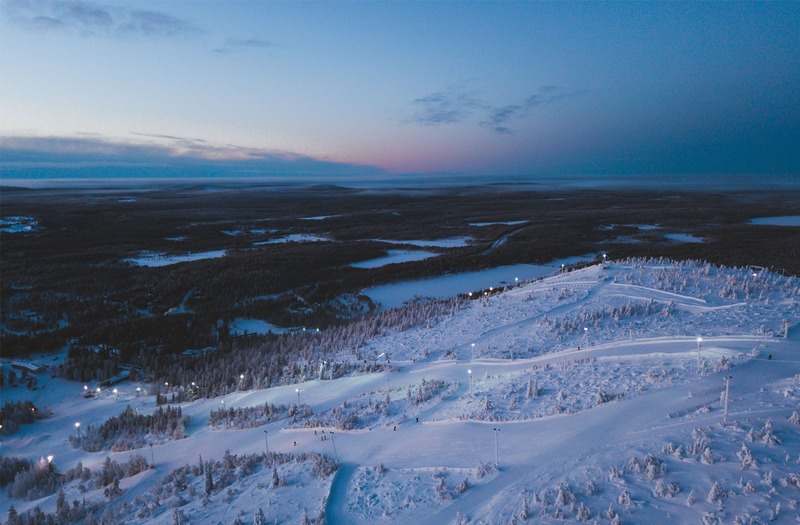 Located right at the base of the Front slope, the Keloravintola restaurant serves homemade meals made from pure Lappish ingredients and bistro ambiance, a sunny terrace and after-ski parties for skiers and other outdoor enthusiasts. 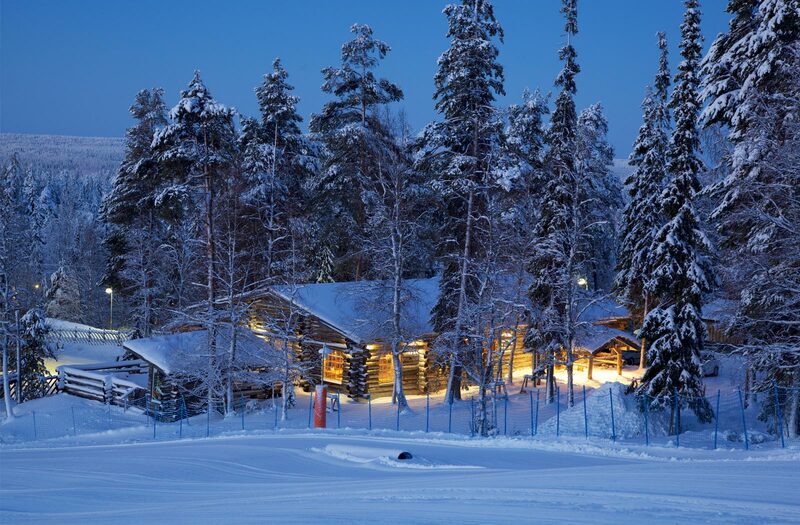 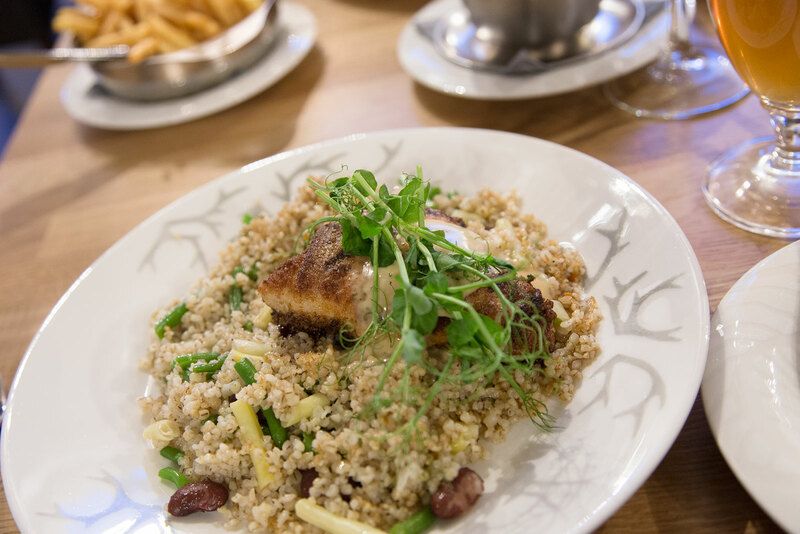 In the heart of the ski resort, this à la carte restaurant serves gourmets the best Lappish cuisine can offer, such as reindeer, fish, mushrooms and berries. 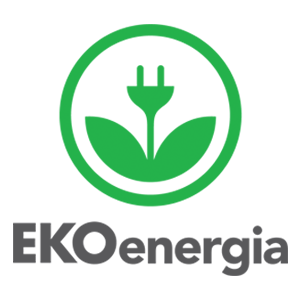 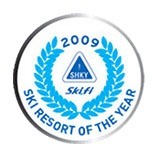 Right next to the slopes you will find a suitable hotel room, a cabin or an apartment, and other necessary services. 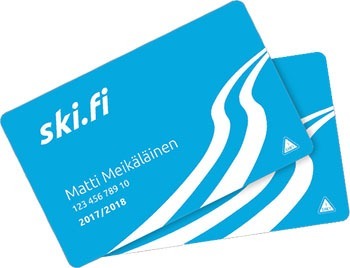 The ski-in-ski-out location makes holidaymaking much easier. 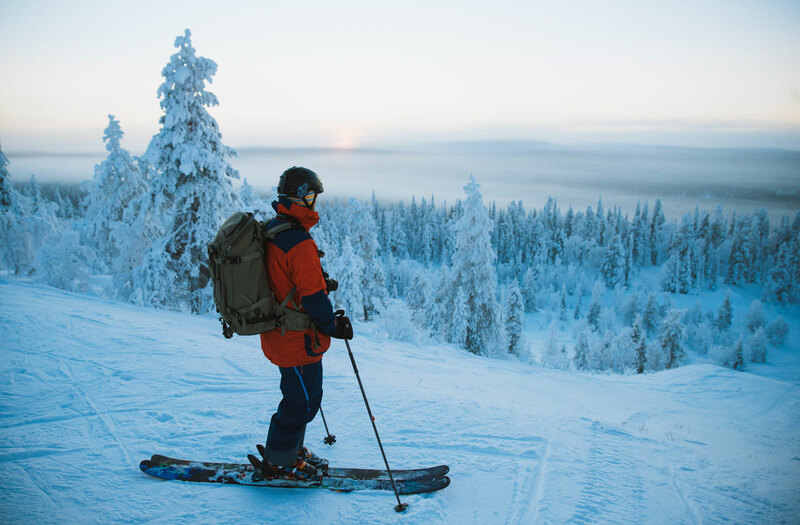 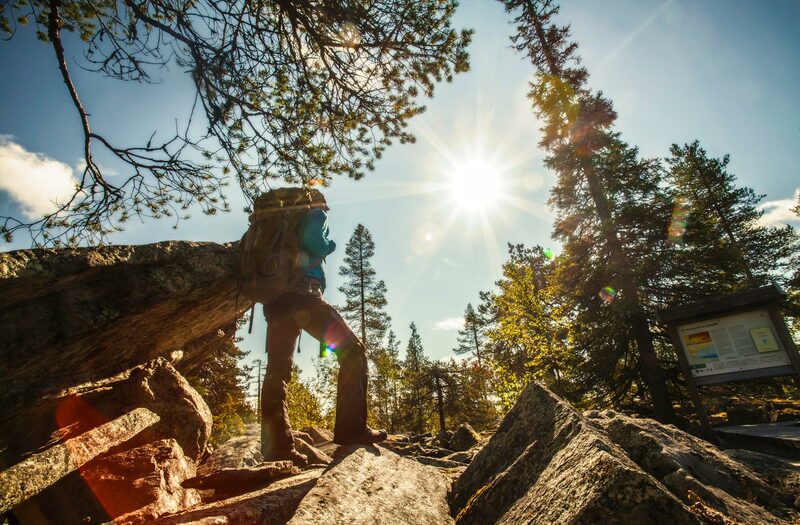 With a couple of pushes, you will already find yourself on the slopes or trails in the heart of the wilderness. 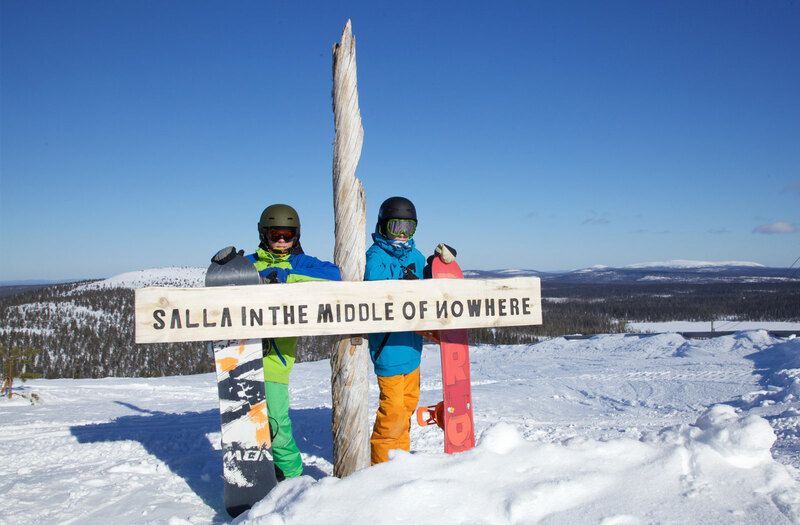 Accommodation is easy to book from the Salla online store! 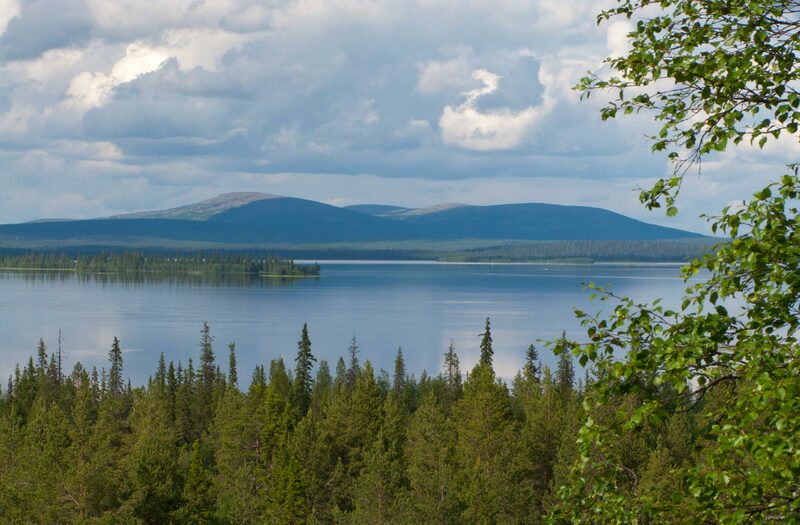 In Salla, everything important is close by, while everything unnecessary is far away. 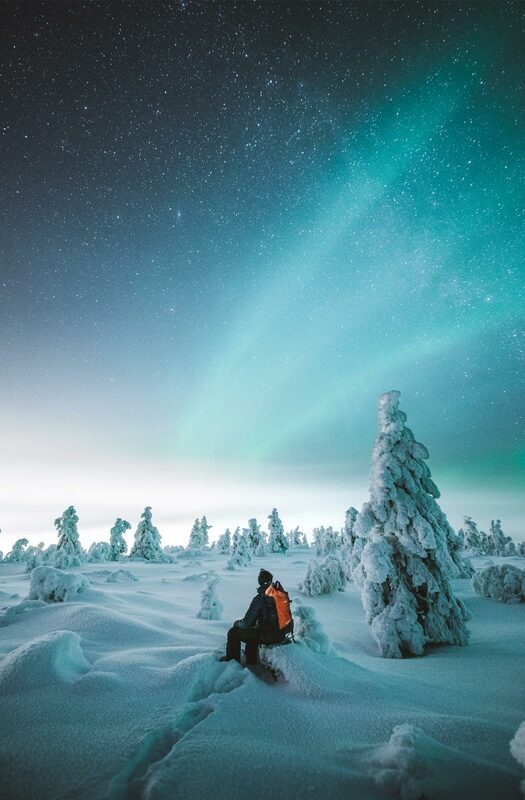 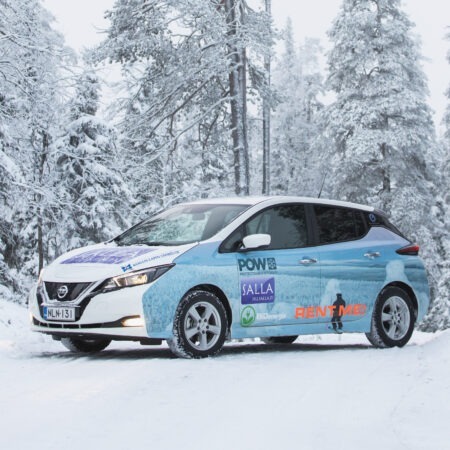 This is why Salla is often termed the brightest star in the wilderness.